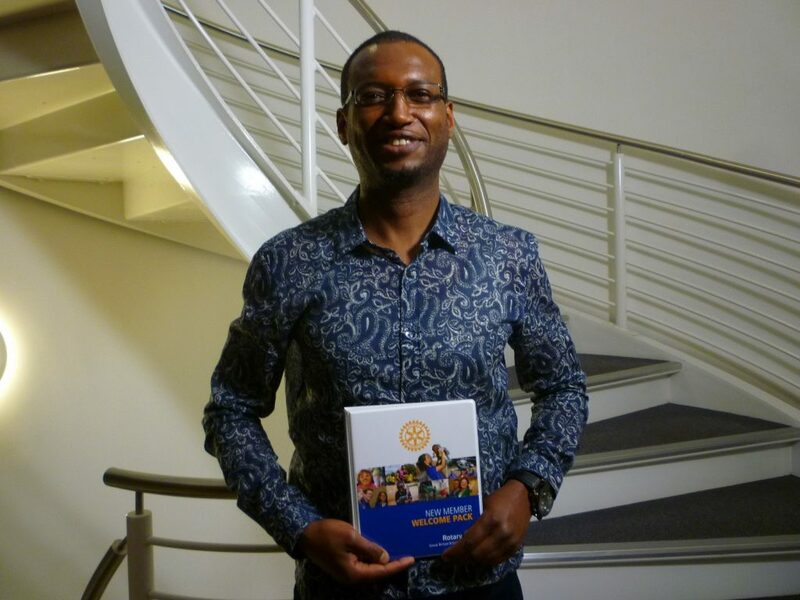 Jacques has been interested in Rotary for a long time and we are delighted that he has chosen to join us. He is originally from Senegal but has lived in Oxford for 10 years. He is interested in international development, human welfare and politics. Jacques was a great help at Pooh Sticks in June and at the Cowley Road Carnival in July and we welcome him to the Club.